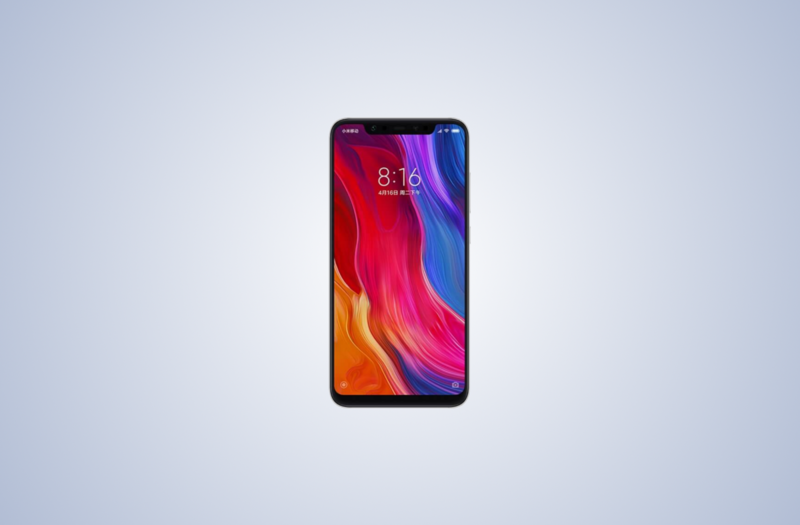 The Xiaomi Mi 8 (device code-name: dipper) is the latest iteration of Xiaomi’s Mi series flagships. It was launched in May as the successor to the Xiaomi Mi 6. The phone has a high-end list of specifications including the Qualcomm Snapdragon 845 SoC, 6GB/8GB of RAM with 64GB/128GB/256GB storage, 6.21-inch Full HD+ (2246×1080) AMOLED display, dual 12MP + 12MP (telephoto) rear cameras, 20MP front-facing camera, and a 3,400mAh battery. It ships with MIUI 9 on top of Android 8.1 Oreo. XDA Senior Member argraur has now ported the Google Pixel 2 stock Android Pie firmware as a ROM for the Xiaomi Mi 8. The developer notes that the ROM does not come with any customization features because of its nature as a Pixel 2 firmware port. It’s based on Android-9.0.0_r8 AOSP tag (PPR2.180905.006.A1). The Google Apps (gapps) are imported from the Google Pixel 2 (device code-name: walleye) latest Android Pie firmware (PPR2.180905.005). The GApps are pre-loaded with the ROM. The Google Pixel 2 ROM port is different from Android Pie GSIs for the Xiaomi Mi 8. The developer notes that this GSI should be used only on the Xiaomi Mi 8 because of its DPI set and fixes for the display notch. Wi-Fi hotspot and NFC both work, and SafetyNet passes with Magisk. The ROM is also different from Pixel Experience for the Mi 8. This is because it has lockscreen weather, non-static home button animation (thanks to SystemUI being ported from the Pixel 2). It also has the Pixel 2’s live wallpapers. Digital Wellbeing is said to work as well, and users will need to sign-in to the beta as on the Pixel. The ROM can be downloaded from the source link below.